In the early 2000s, businesses and residents had limited options for recycling yard debris and purchasing locally made compost, mulch, and soil. Yard debris is easily compostable and reusable. However, it was cluttering up landfills. Some businesses were taking green waste, but they did not return it to the local ecosystem or community. Eventually, our community became aware that a renewable resource was being wasted. John Desrosiers saw this as a problem and set out to create the quintessential green waste recycling facility. 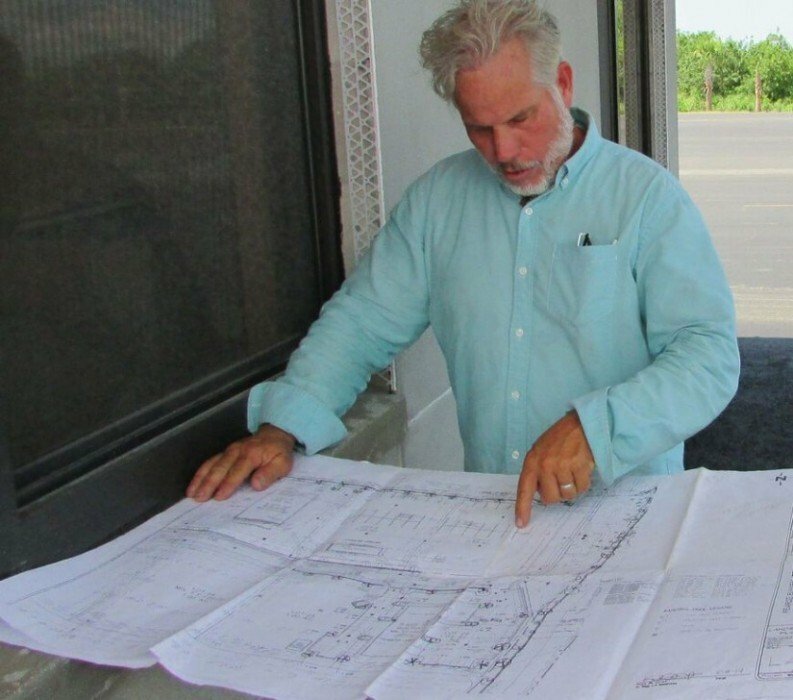 John envisioned a facility where local businesses and residential customers could save time and money, while helping to preserve our delicate ecosystem. Not only would this facility help to save space at local landfills, but it could recycle yard debris and create natural, microorganism-rich soils, composts, and mulches. These are products that allow plants to flourish and make them less susceptible to disease. Thus, in 2002, 1 Stop Landscape Supply & Yard Waste Recycling Facility was born. Here at 1 Stop Landscape Supply, we strive to recycle 100% of everything we take in. 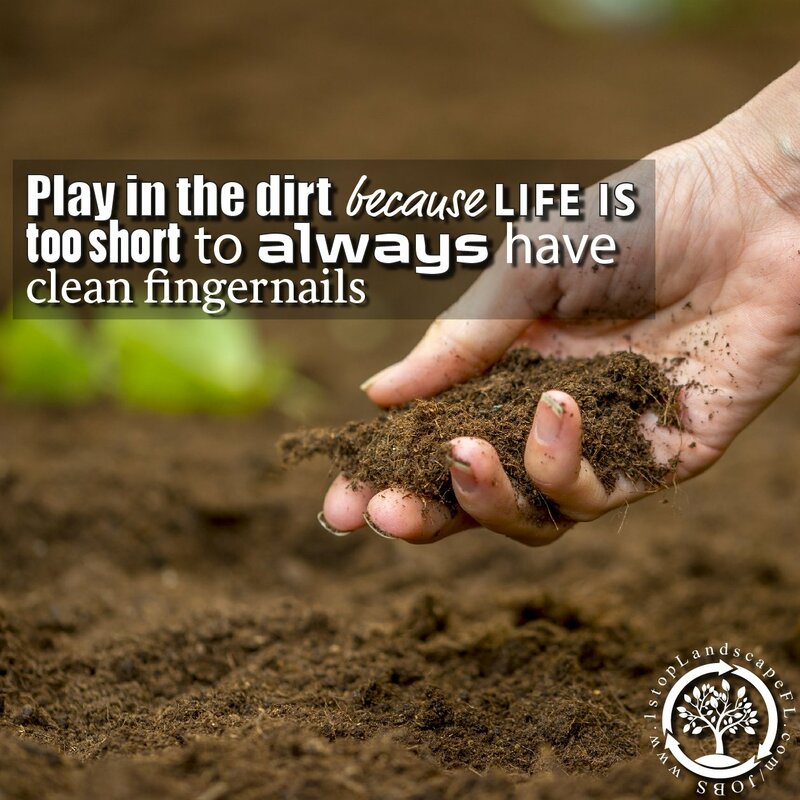 We accept trees, dirt, grass, mulch, and more to create a variety of products that include mulches, composts, and soils. The products we create have the same environmental impact as a leaf or branch that falls to the ground. These things are not created in a lab; they are natural and already exist in our ecosystem. Even better, the machinery we use to create our natural products is fuel efficient and designed for minimal impact on the environment. Through a proprietary method that has been perfected over time, we create signature products that are both effective and safe. What we create helps plants stay healthy and grow faster. Healthy plants need more trimming. More trimming equals more green waste. In essence, 1 Stop is truly involved in every step of a natural and self-sustained process that helps to preserve our local ecosystem. What sets 1 Stop Landscape Supply apart from our competitors is the fact that we are locally owned and work hard to be a part of the community. 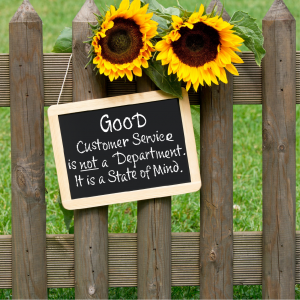 We believe in service with a smile, knowing our customers’ names, and making our customers feel like they are an extension of our family. We offer the same top-notch professionalism and efficiency as our corporate competitors, but preserve the feel of a family-owned company that values each and every customer. As we continue to grow and expand, we never lose sight of the fact that our customers are our community. 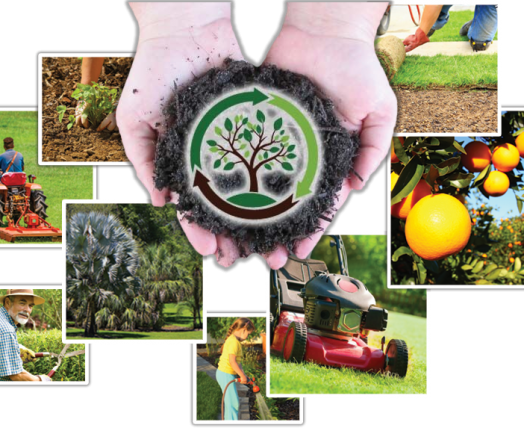 Here at 1 Stop Landscape Supply, we are much more than a green waste recycling facility. We are truly your one stop for all your landscaping needs. With a wide assortment of landscaping supplies, from our signature soils to our custom fertilizers, our customers can find almost anything they need. Forget a shovel, rake, or cart for your landscaping product? We’ve got you covered. For our customers’ convenience, we offer various landscaping tools, safety equipment and more. Need something delivered? Not a problem. We have a large delivery area and are always happy to assist. Whether you are a do-it-yourselfer or a professional in the field, 1 Stop Landscape Supply & Recycling Facility has exactly what you need. Our philosophy is simple. Time is money, and we can save you both! Did you see us in BioCycle Magazine?